Are you looking for a privacy fence that offers a classic look to your home or business, but is still durable? Is the privacy fence you are looking for made with material that is built to last and is easy to maintain? Maybe the privacy fence that you are looking for is expertly installed by a professional fence company. If this is the case, then you have come to the right place! San Jose Fence Builders is here to take care all of your privacy fence needs! San Jose Fence Builders offers privacy fences that are classic, durable, and always expertly installed. Our privacy fences are made with the highest quality fence materials, and you have quite the selection to choose from. Our two most popular privacy fence materials are wood and vinyl/ PVC. Wood fences are very budget friendly, and they always get the job done. However, wood fences are not for everyone. The wood fences offered from San Jose Fence Builders are made with high quality wood so that your wooden privacy fence is made to last! Like our wooden privacy fences, our PVC fences are made with the highest quality PVC material that is currently on the market. PVC fences offer a classic and secure look to your home or business as well. PVC fences are the most popular fence material offered by San Jose Fence Builders, for obvious reasons. At San Jose Fence Builders, we keep our PVC fence installation thorough, but always simple for our customers. We have an expert PVC fence installation team that will come out to your home or business to assess your property. From that point we can help you determine what your options are, and what the best PVC fence style is and color for all of your PVC fencing needs. 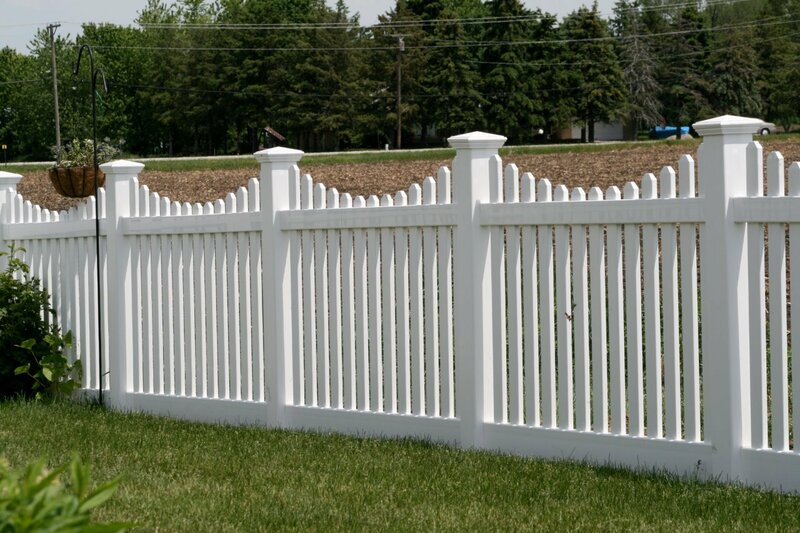 During this time we also help you design a custom PVC fence to accent your home or business beautifully. The PVC fence that our professional fence company offers are always built to last, and they are easy to maintain. You can easily pressure wash your PVC privacy fence if needed, or simply use a hose to remove any dirt or debris. The PVC fence you will receive from San Jose Fence Builders is also built so that no one is able to climb in or out of your property. This ensures that your children and pets will remain safe in the sanctity of your yard. 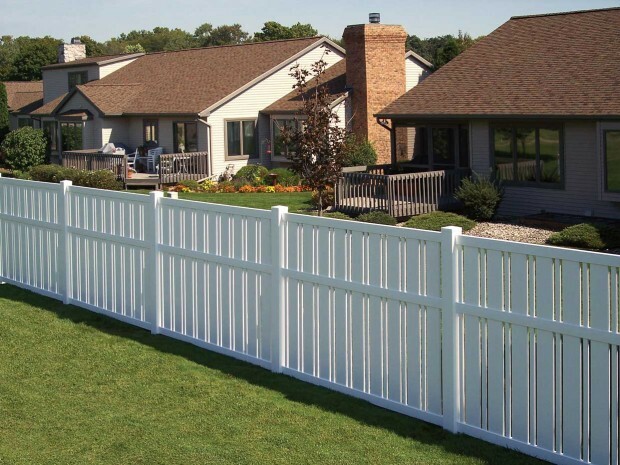 A PVC fence is a great option for any home or business if you are looking for something classic and cost efficient. San Jose Fence Builders handles our PVC fencing materials with complete care so that we know you are still getting the highest quality PVC fence possible. We want to make sure that all of your PVC fencing needs are met. This includes properly installing your PVC fence, building your fence up to code, and offering advice on proper maintenance so that your PVC fence will last its lifetime.